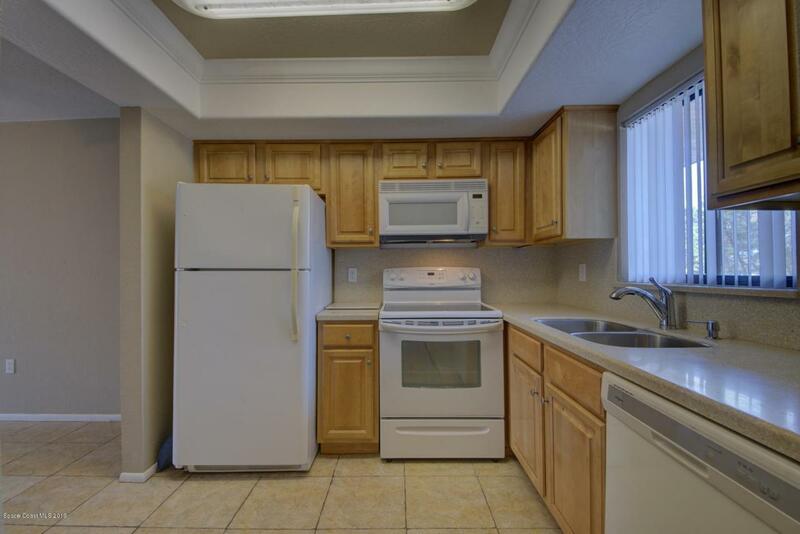 Updated Condo ready to move into or rent out as investment property. 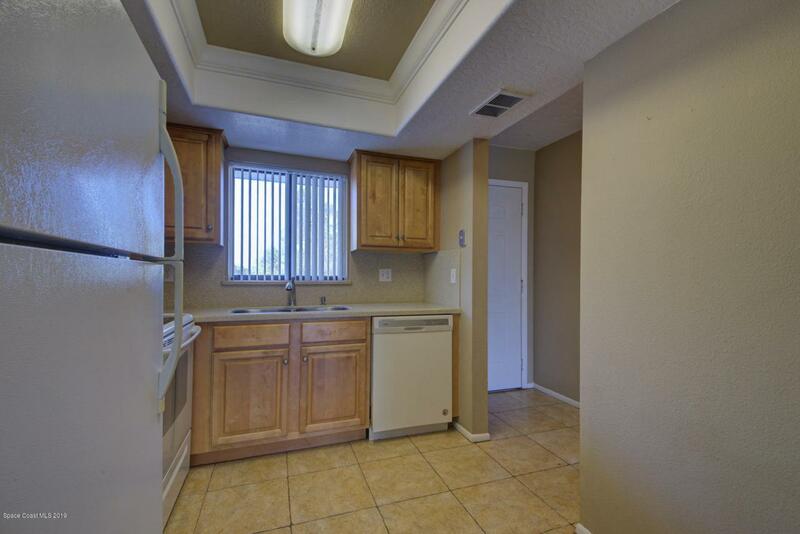 Tile floors throughout with a tankless water heater that will help utility bills low. 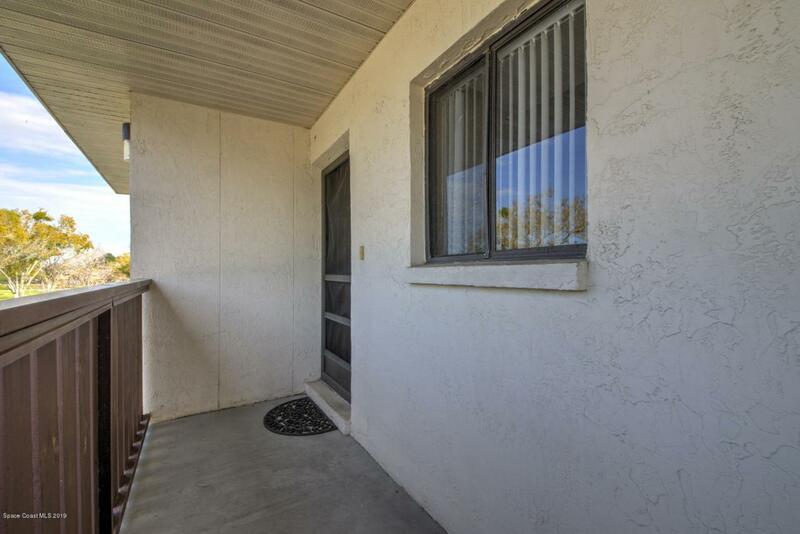 Screened in balcony allows for some outside living space to enjoy. 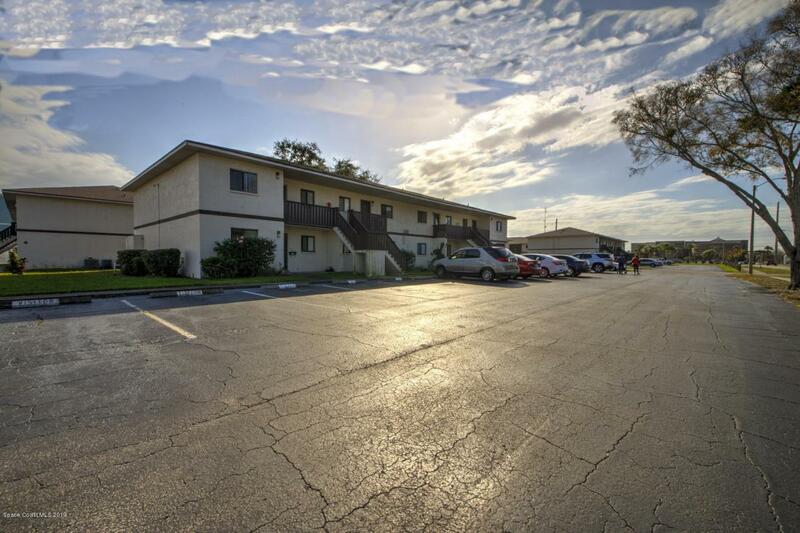 Close to Eastern State University and easy access to Hwy 528 to access Orlando, Port Canaveral, and Kennedy Space Center.